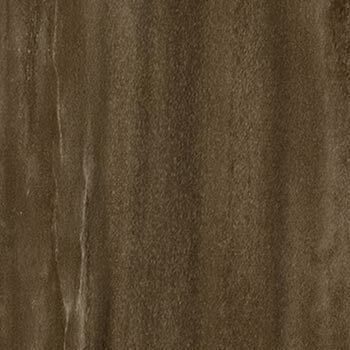 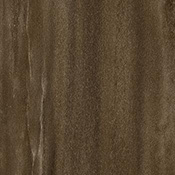 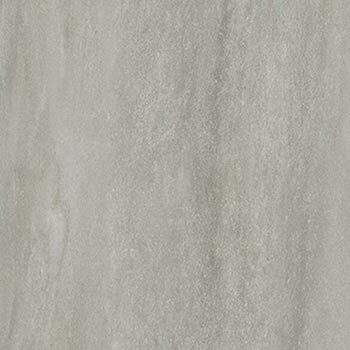 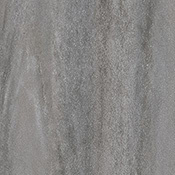 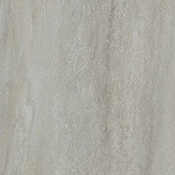 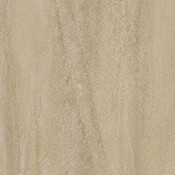 Milliken Stone Collection Serpeggiante Luxury Vinyl Tile Flooring is made for use in heavy traffic environments. 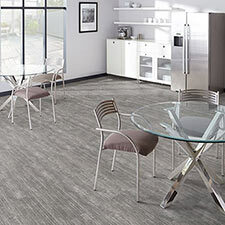 These vinyl tiles will look great for many years with regular maintenance and can be polished. 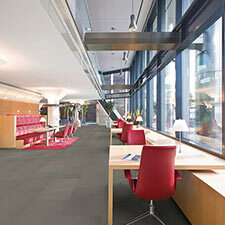 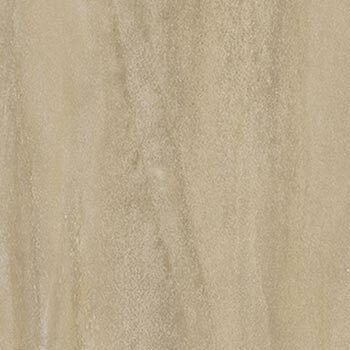 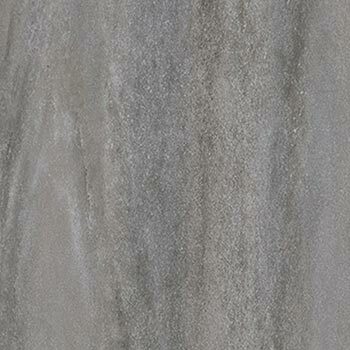 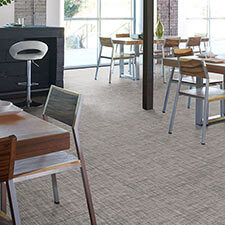 Serpeggiante comes in 4 colors that will look great in any area. 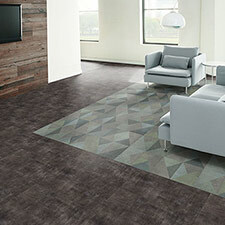 All of these tile options will be a long lasting and beautiful addition to any home or business.